Follow us on Facebook, regular updates on how we can help you. We aim to provide our clients, both corporate and individual, with personal, prompt and effective service, distinguished by our commitment to courtesy, specialisation and skill, rendered with a high degree of effort in a cost-effective manner, reflecting our genuine respect for our valued clients. To build sound and lasting personal relationships with our clients. To seek constructive and economically effective solutions for their legal matters. To constantly educate ourselves and strive for ongoing self-improvement. The firm was established on 1st March 1986. During 1990 the firm took over the practice of Ducray and Associates. During 1991 the firm took over the practice of Kerry King of Pinetown. During 1992 the firm merged with Hayward Williams of Westville, and MP Fuller retired. 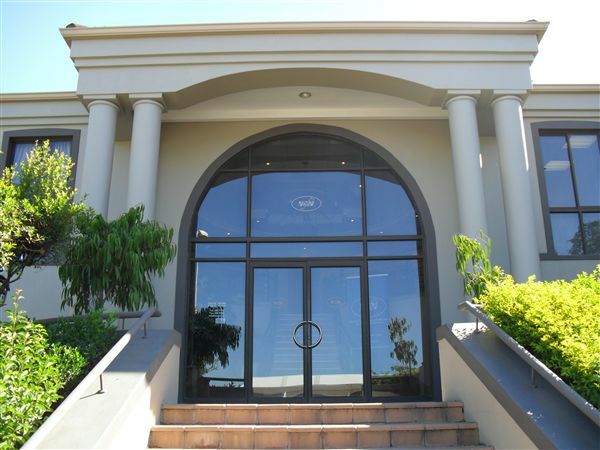 During 1994 the partners of the firm purchased the practice of Thornhill & Company in Hillcrest. The name Thornhill & Company was retained and the resident attorney was Rob Thornhill, the son of the founder of the practice, and he bought the practice from Mike and Adrian in 1999. The practice was converted to an Incorporated company on 1 March 2008. 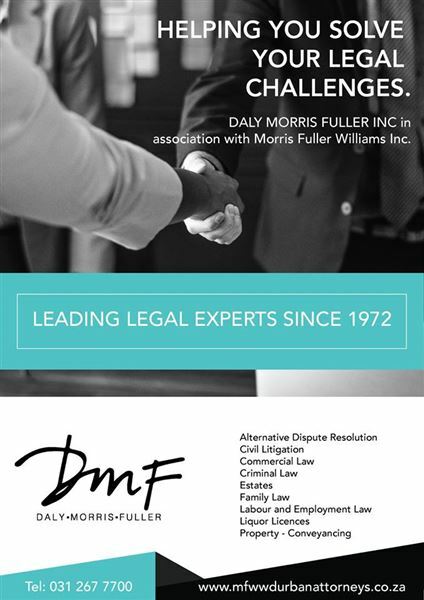 Daly Morris Fuller Inc (Attorneys, Notaries and Conveyancers) provides clear and decisive advice based not only on legal implications but on commercial considerations and common sense. Our success derives from rapid and effective response. Our claim is to constantly improve our quality services.